All mums deserve a bit of pampering now and then. Here Local Mums recommend the best beauty treatments available in our area. "I highly recommend LVL Lashes By Sylvie.�I found the treatment relaxing and the results amazing. My eyes look so much bigger and brighter and I only wear mascara now when I go out. I will definitely be having�LVL Lashes By Sylvie�again." "I highly recommend�LVL Lashes By Sylvie.�Usually I have lash extensions but wanted to have a break and looked into alternatives. Sylvie did my LVL Lashes. �I never thought my lashes could look so full and long after the damage extensions caused. It's low maintenance, lasts longer and much cheaper. I'm hooked!!" 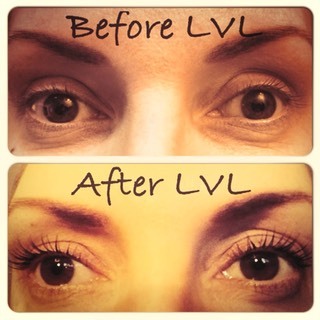 LVL lashes will add length, volume and lift to your natural lashes - without lash extensions. A completely natural, low maintenance treatment. Treatments take just 45 minutes and last up to six weeks! LVL is one of the quickest ways to brighten and lift your entire face and is one of the essential treatments chosen by many celebrity make-up artists, giving that stunning wide-eyed look to your natural lash. I'm a Mobile Fully Qualified LVL Eyelash Technician based in Carshalton, Surrey, and cover South London and most areas of Surrey. 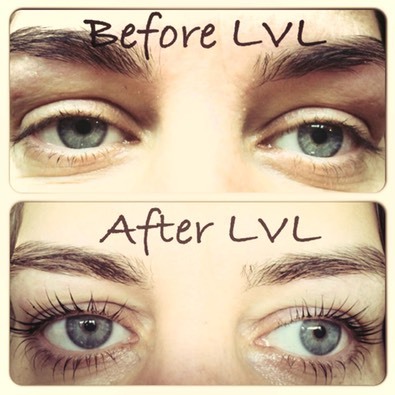 LVL Party for 3+: Only �35 each for LVL lashes, and the hostess receives a complimentary bottle of Prosecco!